The national flag of Pakistan (Urdu: پاکستان کا قومی پرچم) was adopted in its present form during a meeting of the Constituent Assembly on August 11, 1947, just three days before the country's independence, when it became the official flag of the Dominion of Pakistan It was afterwards retained by the current-day Islamic Republic of Pakistan. The flag is a green field with a white crescent moon and five-rayed star at its centre, and a vertical white stripe at the hoist side. Though the green colour is mandated only as 'dark green', its official and most consistent representation is Pakistan green, which is shaded distinctively darker. 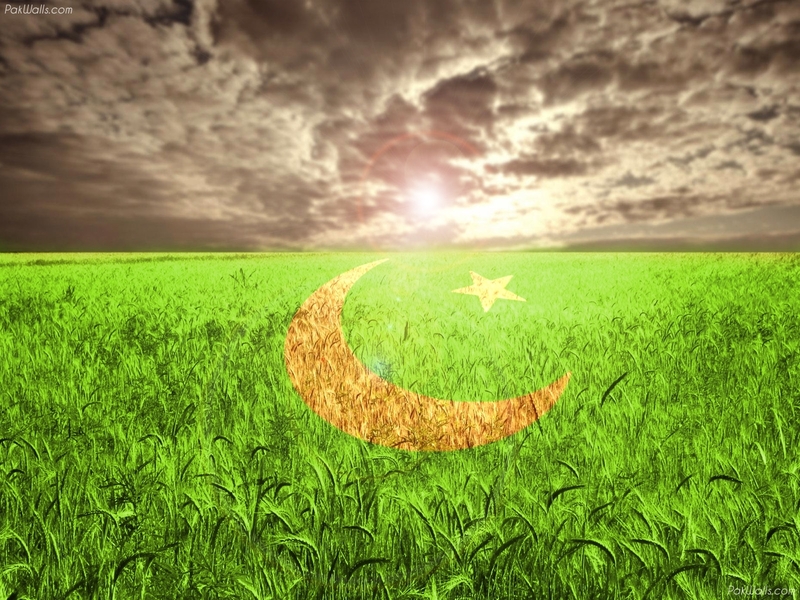 The flag was designed by Amiruddin Kidwai, and is based on the All-India Muslim League flag. 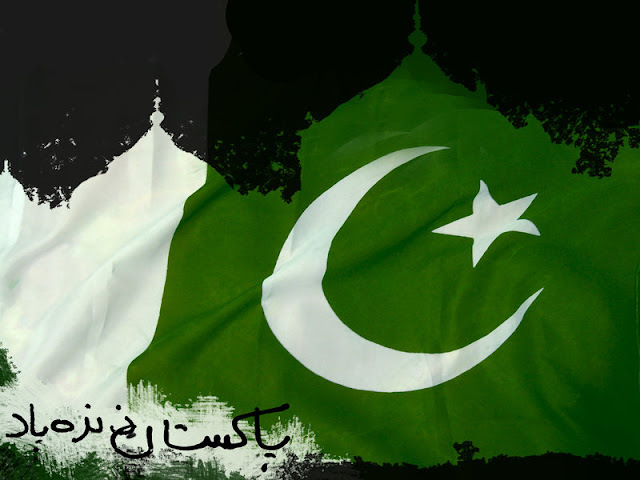 The flag is referred to in the national anthem as Parcham-e-Sitāra-o-Hilāl in Urdu (lit. Flag of the Crescent and Star). 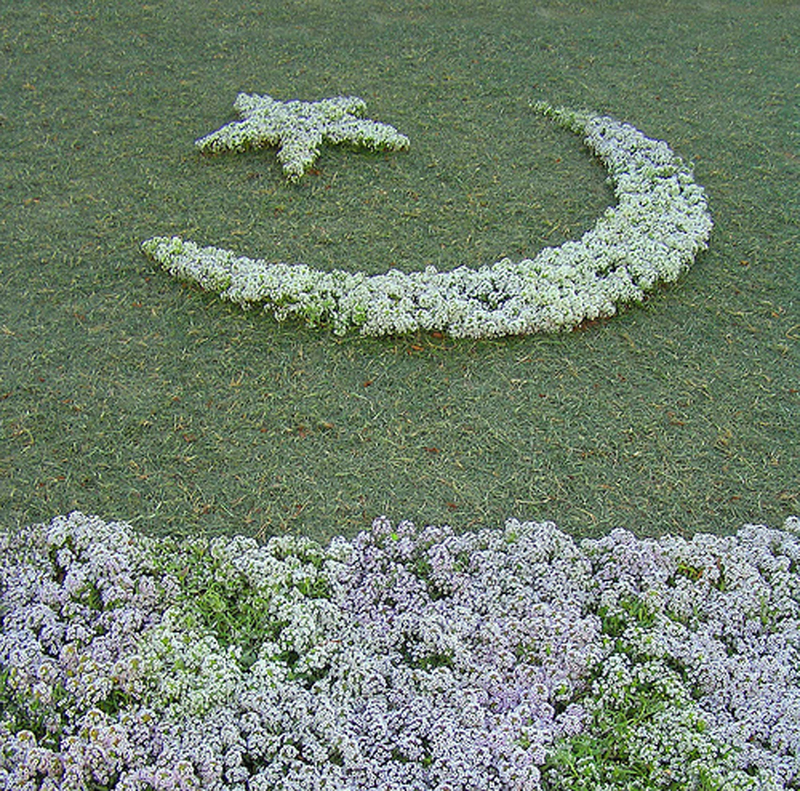 It is flown on several important days of the year including Republic Day and Independence Day. 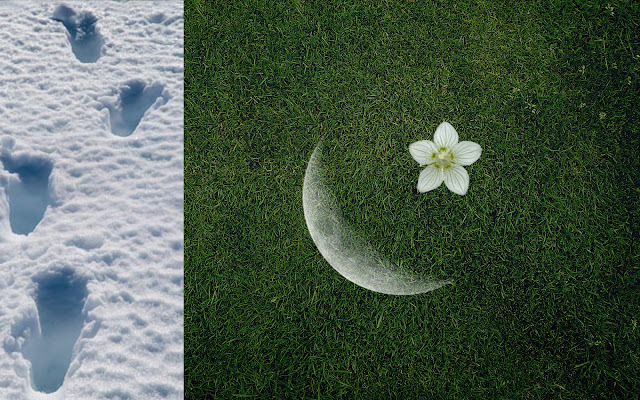 A designer named Amiruddin Kidwai studied the League’s flag, as he tried to design a flag for a new, independent nation. Finally he arrived at a design, and he presented it to the men who would run the new Pakistan government. 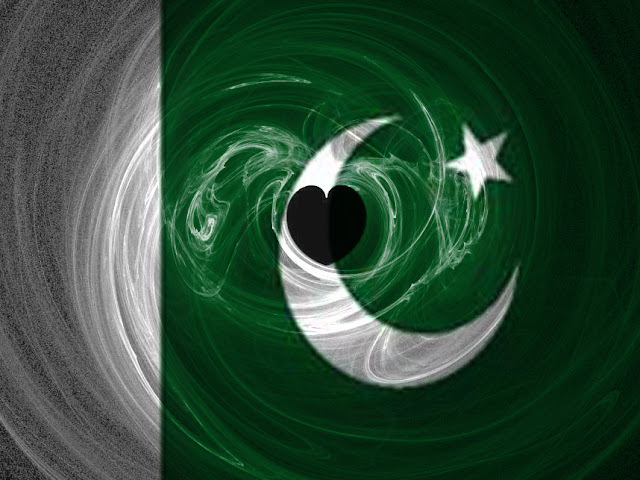 The Pakistan government adopted his design on August 11, 1947. 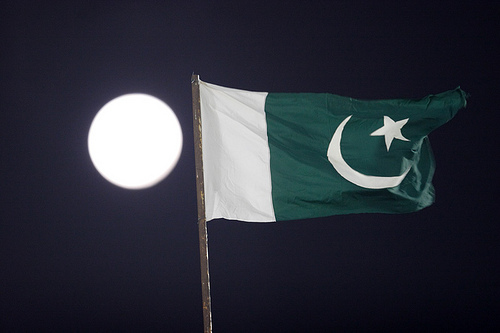 The Pakistan government has pronounced rules about the flying of the Pakistan flag. The government has called for display of the flag at full mast on March 23 of each year. That display recognizes both the adoption of the Lahore Resolution in 1940 and the Declaration of the Republic of Pakistan in 1956. Flag raisers in Pakistan also make a point of hoisting the flag each year on the fourteenth day of August. That is considered to be Pakistan’s Independence Day. 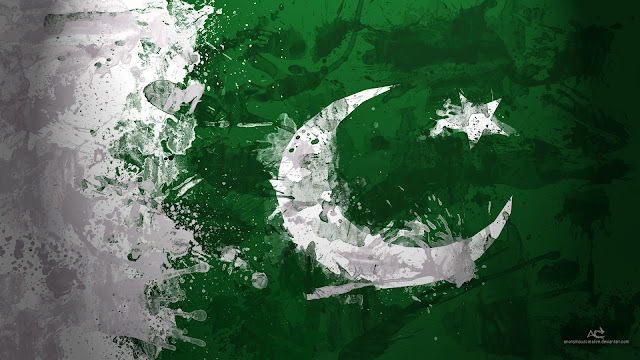 Pakistan became free of British control on August 14, 1947.